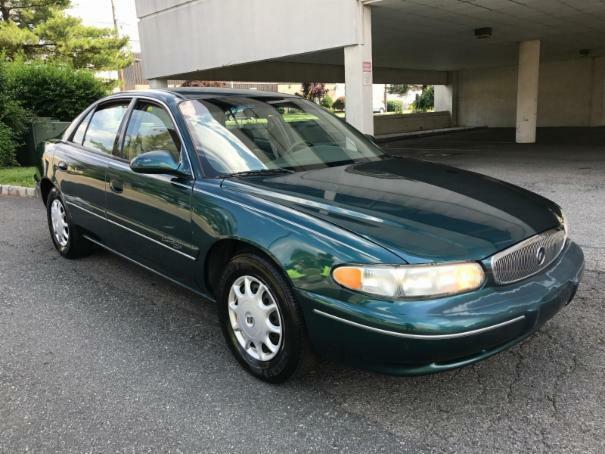 1998 Buick Century Custom: only 49k miles, runs great. Nice cheap sedan, everything works, no dash lights, good tires! Equipped with: Power Windows, Power Mirrors, Power Door Locks, Power Seat, Cruise Control, Am/Fm/Cd, And More! Ice Cold A/C!